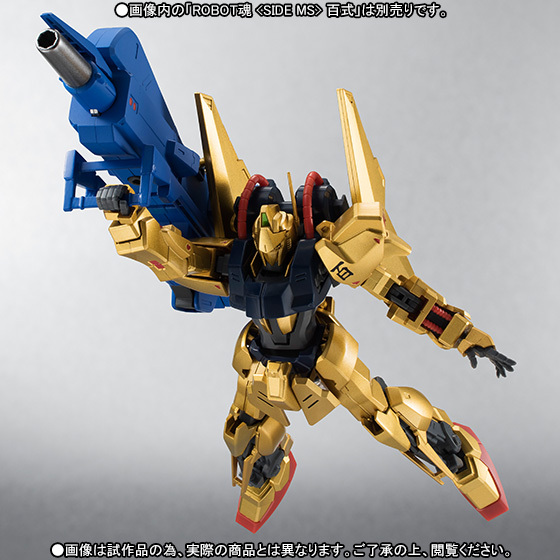 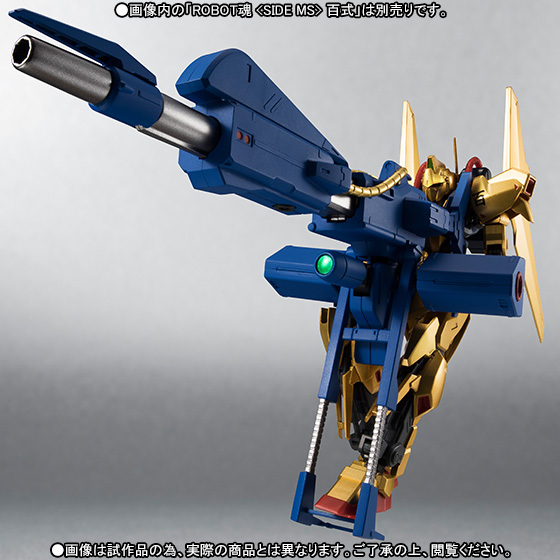 Bandai is releasing the Hyaku Shiki's gigantic support weapon, the Mega Bazooka Launcher. 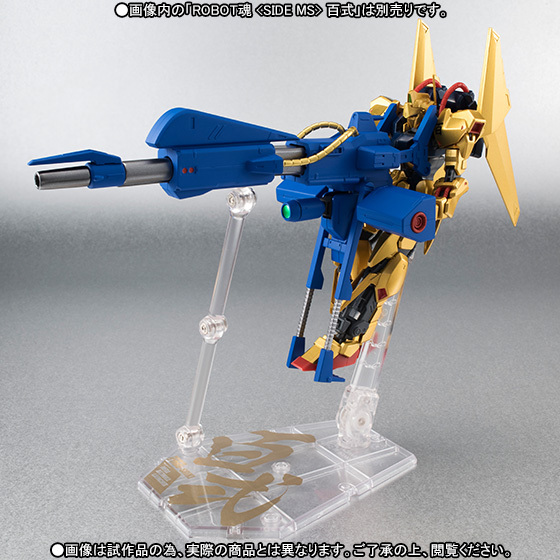 It can switch between firing mode and booster mode. 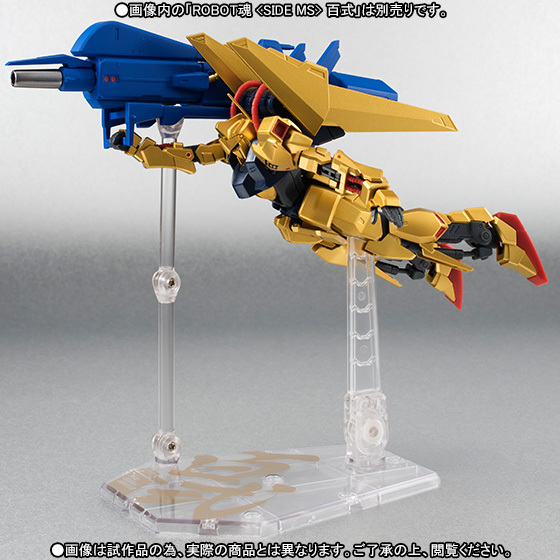 Comes with a customized Tamashii Stage with parts for both the Launcher and the Hyaku Shiki. 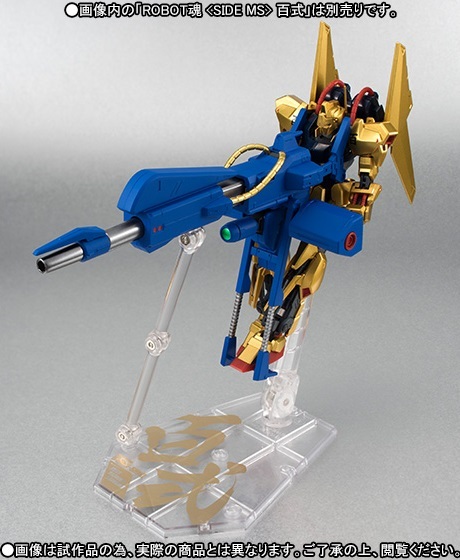 This is a Tamashii Web Exclusive. 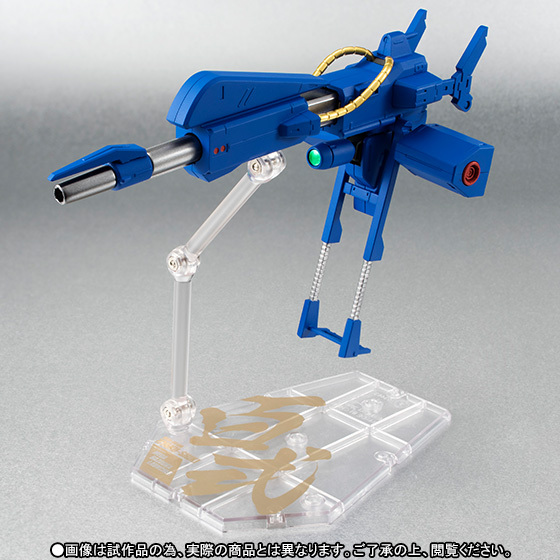 Coming November 2015 for 4,104 yen.